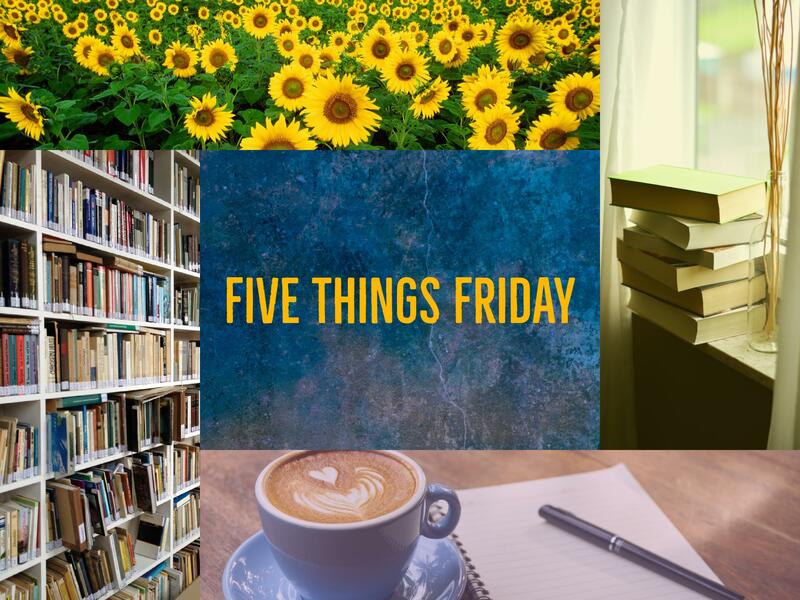 Welcome to my second week of Five Things Friday, here’s a quick recap of my week! 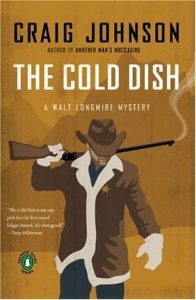 While I’m still plugging away at The Passage on audio, I’m also currently reading a physical copy of The Cold Dish by Craig Johnson. This is the first in the Longmire series, which has been made into a TV show. My father-in-law loves these books and has been recommending them to me for a few years now. I finally borrowed his copy of the first installment, which I’m thoroughly enjoying so far. 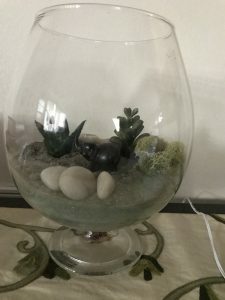 I’ve recently been indulging my creativity by making small terrariums. I like to use glass coffee pots and other interesting containers I find at Goodwill. This is the newest one I made for my living room. 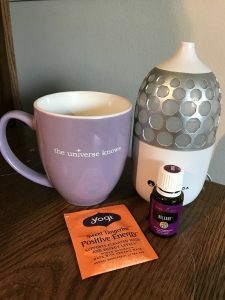 I’ve been pooling my resources to cultivate a positive energy for myself and my home. 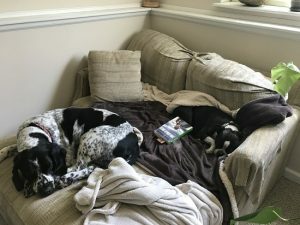 Curling up with my dogs to nap in my office. 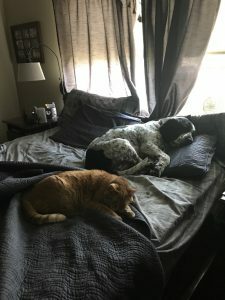 Finding my pets like this long after I’d gotten out of bed. 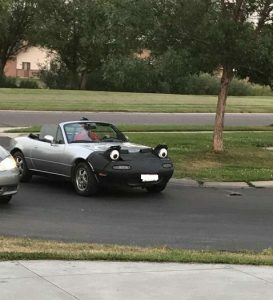 Seeing this car in my neighborhood. I’m looking forward to a trip to my public library this weekend, where a book I’ve had on hold for a long time has finally come in. I’m also looking forward to finishing The Passage (which I said last week, but here’s hoping I can get through it this week!) 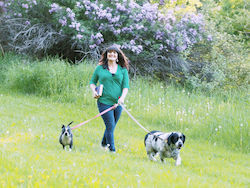 In general, I’m happy it’s August, which is my birthday month, and am getting excited about the eclipse on the 22nd! I really like this concept. It’s a fun way to recap.